We’re now moving into the unknown as we pass the 100th phrase point. If you don’t already know we upload new phrases on to both our Facebook and Twitter pages ever day or so. Here is what we’ve posted recently, phrases 101 to 110. 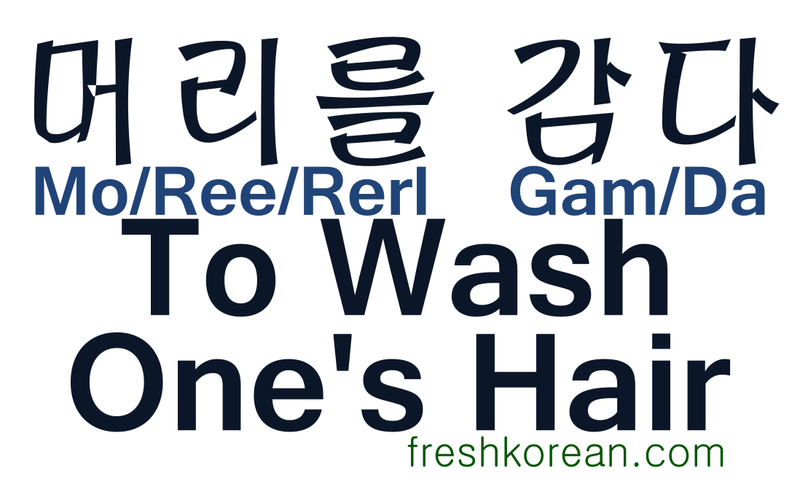 Fresh Korean Phrase 101 – What is your hope for the new year? 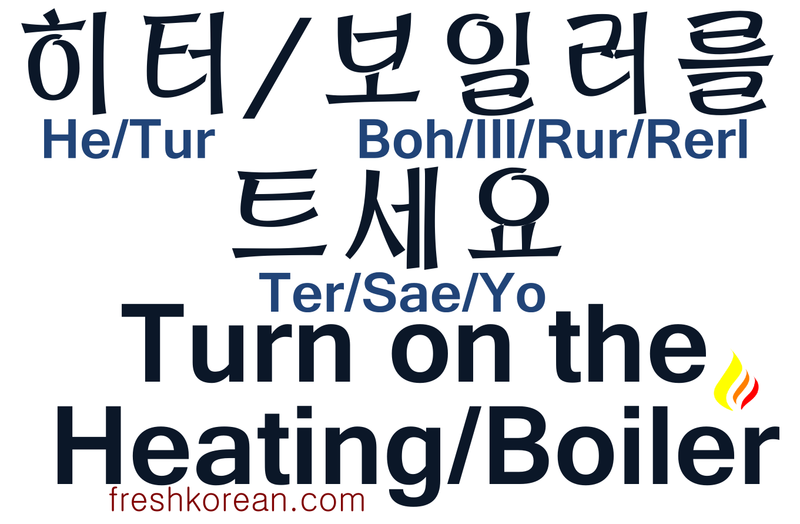 Fresh Korean Phrase 103 – What’s for Dinner Today? 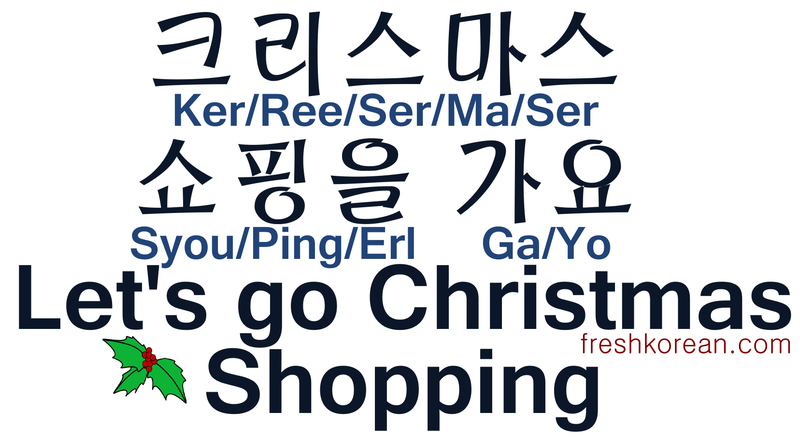 Fresh Korean Phrase 105 – Please be Careful of Icy Roads! Fresh Korean Phrase 110 – Have you ever Donated Blood? For the previous recap set “91 to 100” PLEASE CLICK HERE. Well we made it to the first milestone of 100 phrases. Some have proven popular others less so and we’ve tried to answer everybody’s requests. Here is what we’ve posted recently, phrases 91 to 100. Fresh Korean Phrase 97 – Why so Expensive? 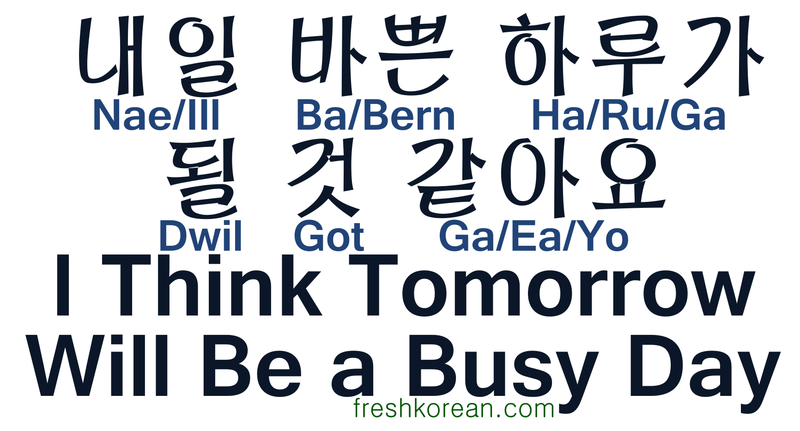 Fresh Korean Phrase 98 – No Work Tomorrow! For the previous recap set “81 to 90” PLEASE CLICK HERE. This is our latest Korean Writing Worksheet Series. This series will look at Korean Numbers and Sino Korean Numbers. In this 5th part of the series we’ll look at the numbers 11 to 20 for the Korean Number System. The Korean number system is a little different from the Sino Korean which we looked at previously. The Korean Number system is used for a number of different things including: Counting, Quantities, Hours (i.e. O’Clock) and more. Also it only goes up to 99 and from 100 onwards you use the Sino Korean Numbers. 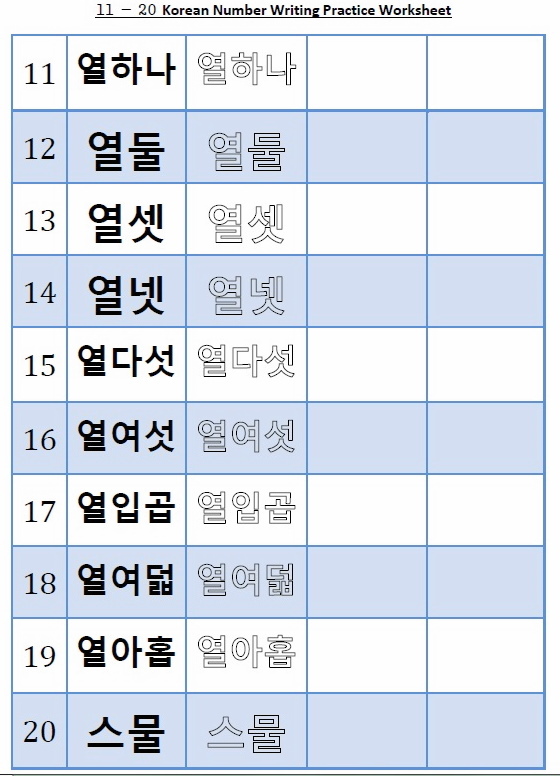 Obviously the Korean numbers 11 to 20 are less commonly used in everyday life than 1 to 10, however they are important to learn is some situations. We’ve turned up the after burners on our recent phrases and have been posting at least 1 a day over the past few weeks so this recap so definitely overdue. If you don’t already know we upload new phrases on to both our Facebook and Twitter pages ever day or so. Here is what we’ve posted recently, phrases 81 to 90. 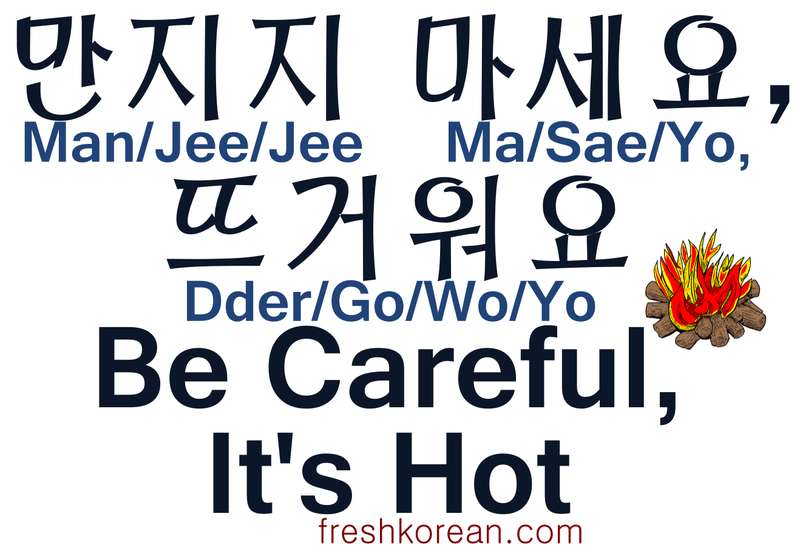 Fresh Korean Phrase 87 – Be Careful, it’s Hot! For the previous recap set “71 to 80” PLEASE CLICK HERE.